One of the great things about Los Angeles is that there is so much to see and do in the city. However, this can sometimes be overwhelming as you might not know where to start. There are always plenty of new places to visit in Los Angeles. To make it easy, here is a list of some must-see places that you should visit during your stay in Los Angeles. 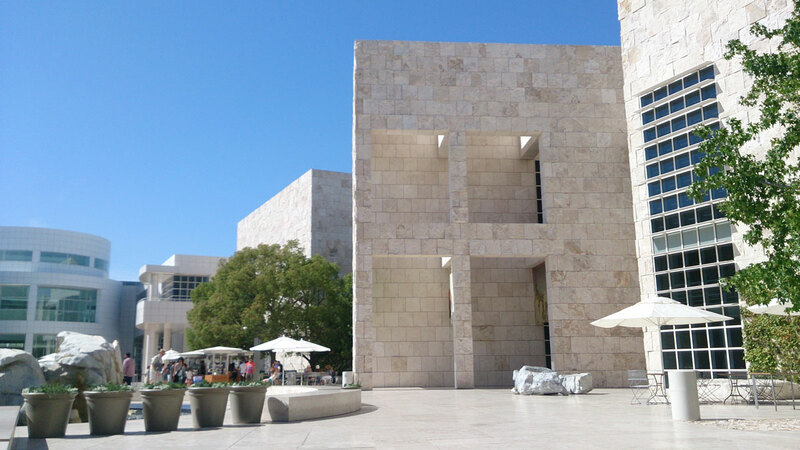 Even if you’re not the biggest fan of art, a trip to The Getty Center is a must. This museum has artwork from a wide range of history including Rubens and Impressionists such as Van Gogh, Cezanne, Monet, and Renoir. The grounds of The Getty Center is also a sight to behold on its own. Located on the hills of Los Angeles, you can enjoy a beautiful view of the city and take in the impressive architecture of the building. A great way to experience LA is through a walking tour. One grand tour is the Los Angeles Conservancy walking tour. These tours take you to the city’s top sights as well as the most beautiful buildings such as the vast number of art deco buildings that were popular in LA during the 20s. Museum Row is another great thing to experience. The pieces of art located at the Los Angeles County Museum of Art are housed over some buildings taking up 20 acres. One of the centerpieces of this stretch of land is the Urban Light installation created by Chris Burden. LACMA is also located near the Broad Contemporary Art Museum, the Craft & Folk Art Museum, and the Peterson Automotive Museum. Check out the different parts of LA during your visit!